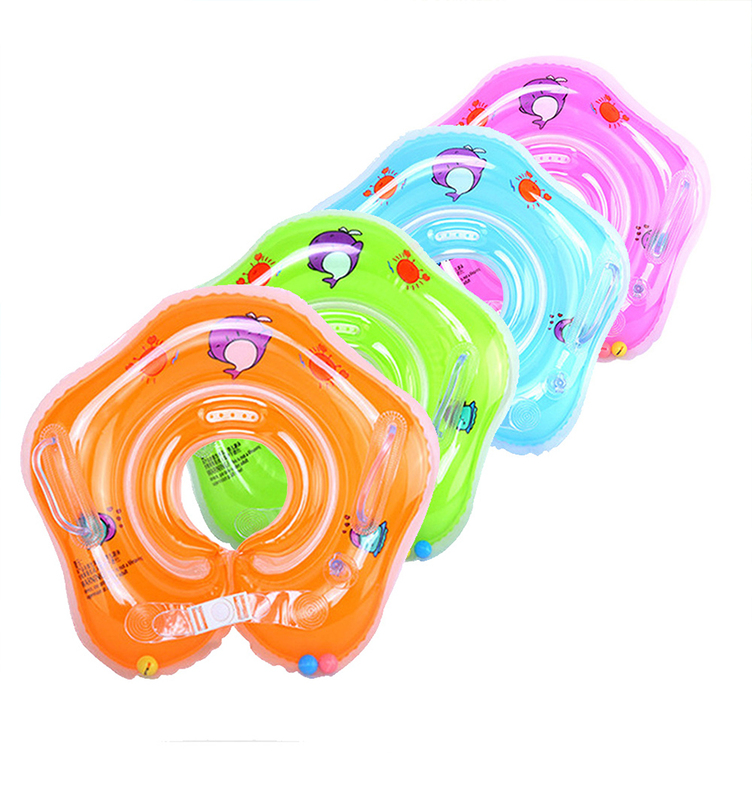 Raising the bar on bath time and water play, our new Baby Neck Float is designed for your baby to be active in water before he or she can walk or even crawl! This product amplifies the amazing developmental benefits that come with early independent movement. Your baby can now observe what happens in the water as they reach, kick and twirl – a great starter to understanding cause and effect. 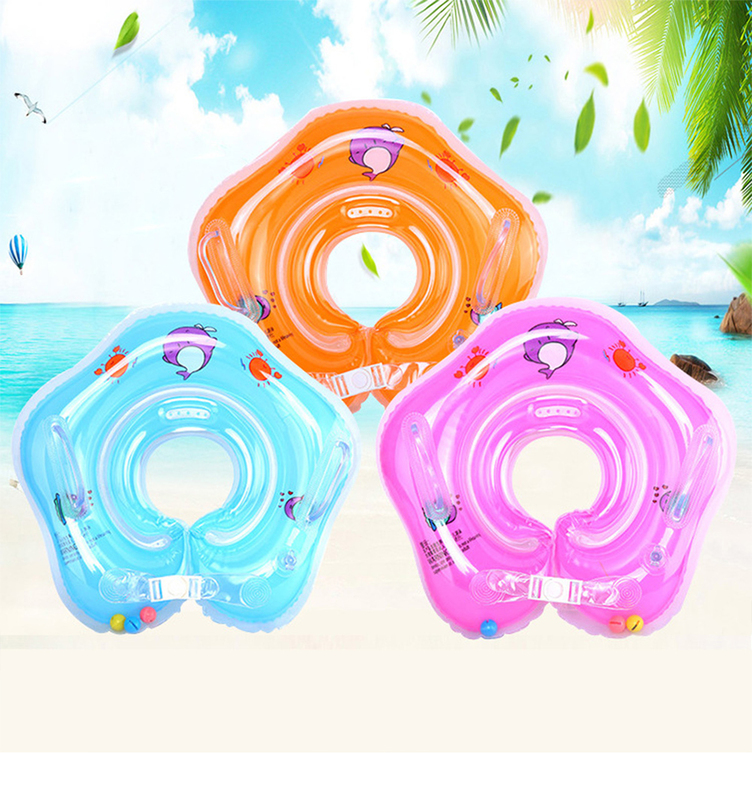 This Float is suitable for infants enjoying water time in bathtubs and baby-friendly public swimming pools. 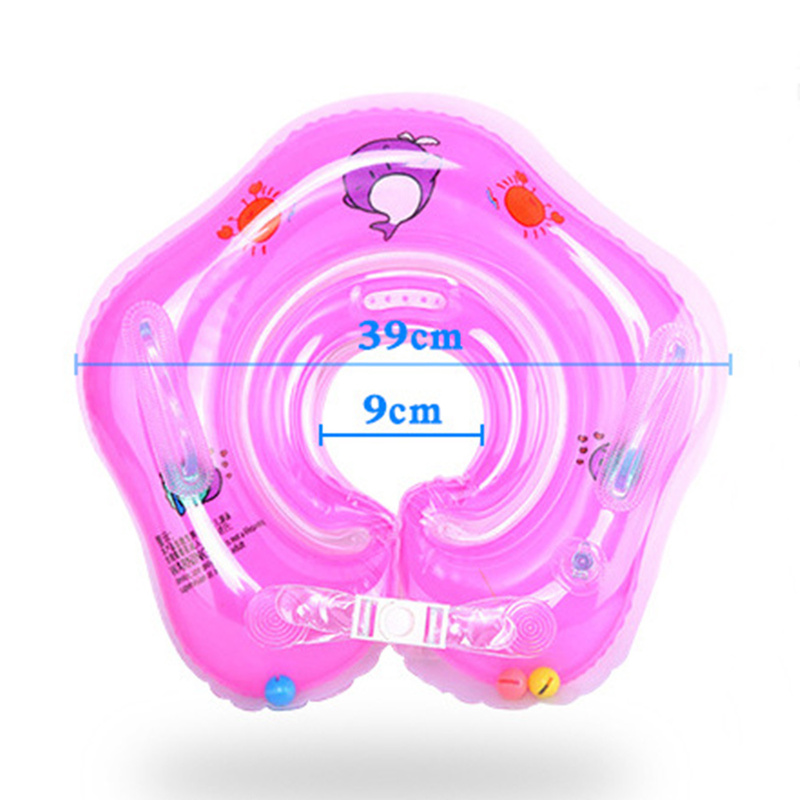 The ideal use for a pool or a home bathtub. Order here.